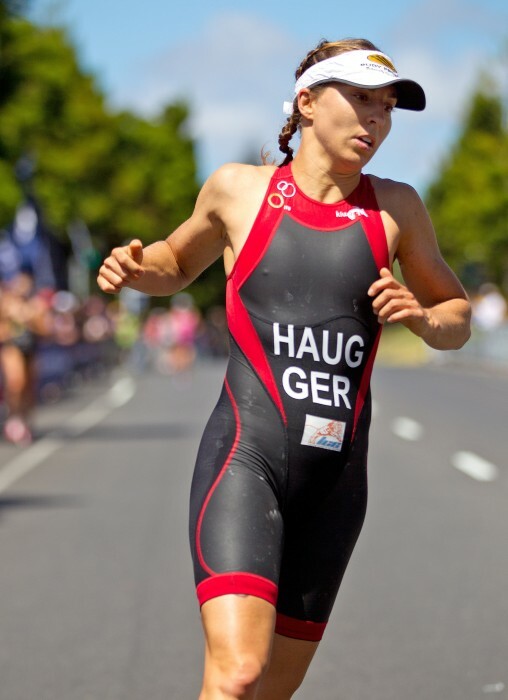 Home / Celebrities / Sportswomen / World Triathlon Champion Anne Haug’s Workout & Diet Revealed! World Triathlon Champion Anne Haug’s Workout & Diet Revealed! Ms. Anne Haug: Sport was always part of my life, because my dad is a sports teacher. So I had the chance to try out every kind of sport I wanted to without any pressure. And I tried a lot (Tennis, Badminton, Volleyball, Soccer, Cross Country skiing, Indiaca, Beachvolleyball, etc…). 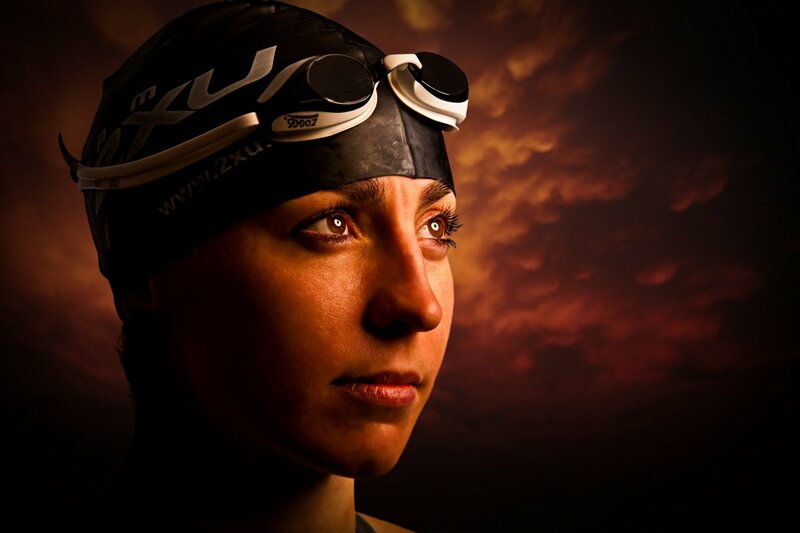 At the age of 20 I decided to become a triathlete. But I couldn’t swim. So I practiced as long as I could manage the 1500m freestyle in the 50m Pool. I think my versatile sport education in youngest age made my late success possible. Ms. Namita Nayyar: You have studied Sports at the Technological University of Munich (TU Munchen). How has this educational background helped you in your achievements in the world of athletics? Ms. Anne Haug: I think it helped me in two different ways. The first one is, that I have a degree and a completed education. And that gives me a lot of safety and calmness. I always have a plan B deep at the back of my mind, if plan A won’t work. And the seconds one is, that my education helped me to understand my body much better. It provided an insight into special sports fields. But the best one was, that I meet my coach there. He was a fellow student and he’s still coaching me (now as the national coach). Ms. Anne Haug: I think the most important thing in every sport is to have a strong core. That’s why the gym work is a very important part of my training. You don’t necessarily have to lift weights, but you should work regularly on your core stability. It prevents from injuries and allows you to keep up your technic for a longer time.